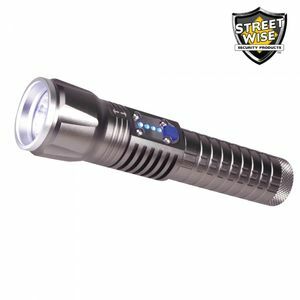 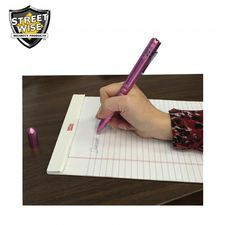 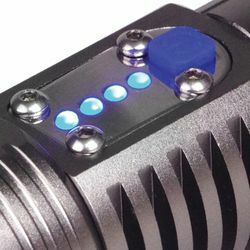 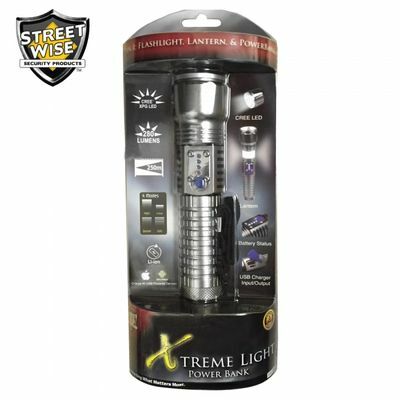 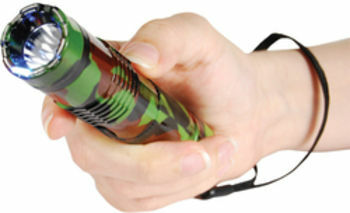 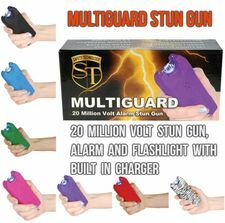 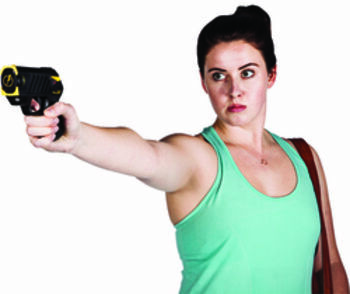 The Xtreme Light Power Bank features adjustable focus and four light modes: Full Power, Half Power, SOS, or Strobe. 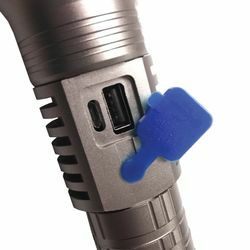 The head slides up to easily convert the flashlight into a lantern for 360° of soft light. 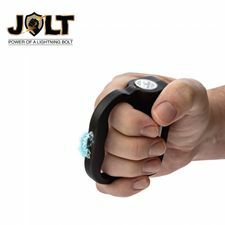 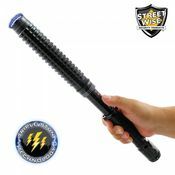 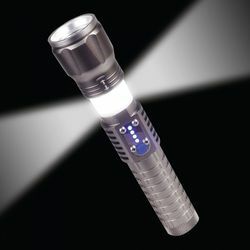 Great for use during power outages, camping, fishing, or when working in the dark. 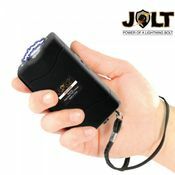 Can be used to charge mobile phones, MP3 Players, tablets, iPads, and many other small electronic devices. 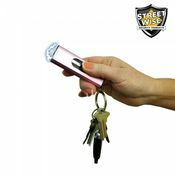 Easily recharges using the included Micro USB cable so you can be sure to always have it ready when needed!